Here at Prime Roofing Services, we are available for you 24 hours a day, 7 days a week. If you have an emergency, call us any time of day or night, and even on a holiday, to dispatch our team to your address. We can typically dispatch right away, whether it's on a holiday or in the middle of the night. These emergency services are available for both our commercial and residential customers. One of the most important ways to prevent serious roofing problems later on is to keep up with regular maintenance and upkeep. Give us a call to find out how preventative maintenance can help prolong the life of your roof and keep the value of your home. We provide free quotes and estimates for roofing maintenance and services as well as repairs. Our company has been in business for many years, and we are experts at what we do. All of our roofing technicians and specialists are fully licensed, insured, and bonded, and we have plenty of customer testimonials at our disposal, should you need references. Call us for a free estimate today. We understand that selecting the right roofer is a process, and it can be tough to make a choice. This is part of why we offer our 100 percent satisfaction guarantee to all of our residential and business customers. Customer satisfaction is our top priority, and if something is amiss, we want to hear about it so you are fully satisfied. Over the years, we have heard many horror stories from our customers regarding their roofing experiences. Here at Prime Roofing Services, we want to make sure that is never the case with any of our clients. Whether you choose us for your roofing repairs and maintenance or choose to go with another contractor, there are a few things to keep in mind when selecting a roofer. The best place to find a recommendation is from a friend or family member. Ask your friends on social media, give your friends a call, or simply ask one of your neighbors. Word of mouth is still the best advertising, and it is typically the most truthful. On the other side of the coin, it’s good to take negative reviews from friends and family into account as well. Look for user reviews on sites such as Yelp and Angie’s List, among others. Occasionally, there will be one disgruntled customer in the mix with a toxic review, but generally speaking, the user reviews on these sites are fairly sound. If a business has 4 to 5 stars with very little complaint, this is most likely a solid business that does good work. One to two star businesses you probably should avoid. Looking at the Better Business Bureau Site or calling them is also a good idea. No matter who you are dealing with, always get a quote (and a contract if you select the contractor) in writing. 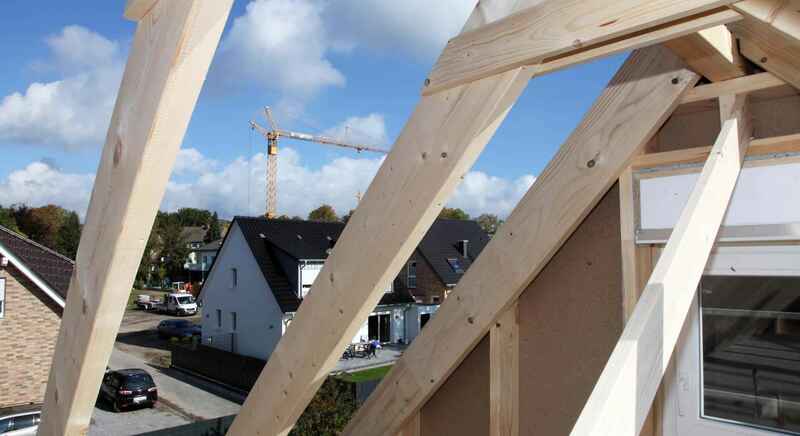 There are often loopholes where roofing contractors will add in additional costs as they work on the job. An estimate should be a solid, concrete price from day one. If the contractor was wrong about the amount of work needed, that is not something he or she should add to your bill. Also, always make sure to read the fine print before signing. Go to your state’s .gov site to ensure that your roofer is licensed. If a roofer is licensed, that also usually means he or she is bonded and has liability insurance. An unlicensed roofer doing work on your home could bring a world of trouble, especially if the roofer gets hurt on the job. If you cannot find the information on the internet, call your local city office for more information. We are dedicated to doing the best job, and we have been in the roofing business for years. We build much more than a clientele – after years of working with our customers, it’s like family. We are proud and happy to do your maintenance year after year, preventing extra repair. Our entire team is bonded, licensed, and insured, and above all else – is expertly qualified to do all types of roofing work. 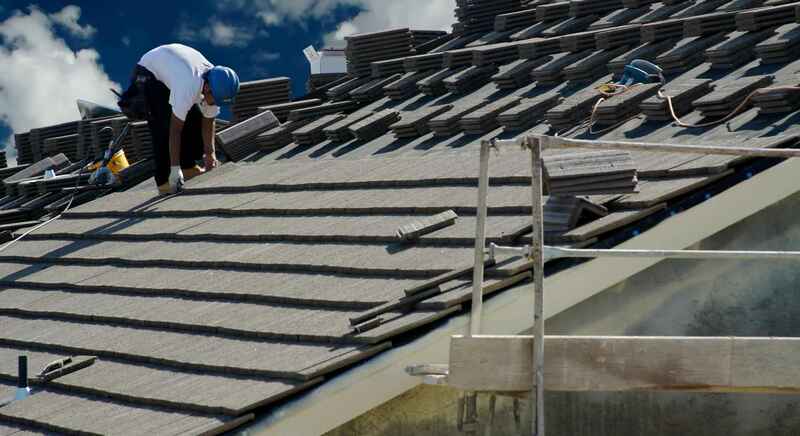 Also, many other roofing companies only offer residential or commercial services. We offer both, showcasing our versatility and knowledge in the field. Some of what we offer residential customers includes installing a new roof, re-roofing a previous job, maintenance, preventative service, and more. Commercial clients have access to new roof construction in addition to our team of designers that can help get your innovation off the ground. We offer both our residential and commercial clients a free estimate, no matter whether it’s for a completely new roof or just a little bit of maintenance. No job is too big or too small for us. 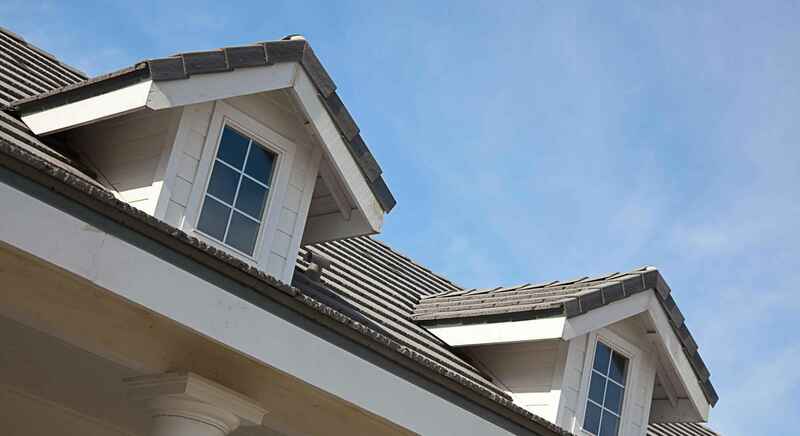 We treat every roof as it were our own home, with the utmost care and attention to detail. We serve both Albuquerque and all of the surrounding areas. If you’re slightly out of the service area, we will work with you if you desire us as your roofing provider. We will never add extra costs to your roofing work, and all costs are included in writing at the time of the estimate. All of those costs will remain the same for the life of the job. We also offer a 100 percent satisfaction guarantee, so if you are not satisfied, we will make it right. We want to be thorough, but we also aim at being as efficient as possible so that you are able to get back to your daily, normal routine as quickly as possible. We want any homeowner or business owner to be involved every step of the way. To find out more about how we can revolutionize your roof, call Prime Roofing Services today at (505) 544-4961 for a free estimate or quote. Your complete satisfaction is our number one priority.